So it's been 5 months since my love left me. I think of him every day. He is missed so much. 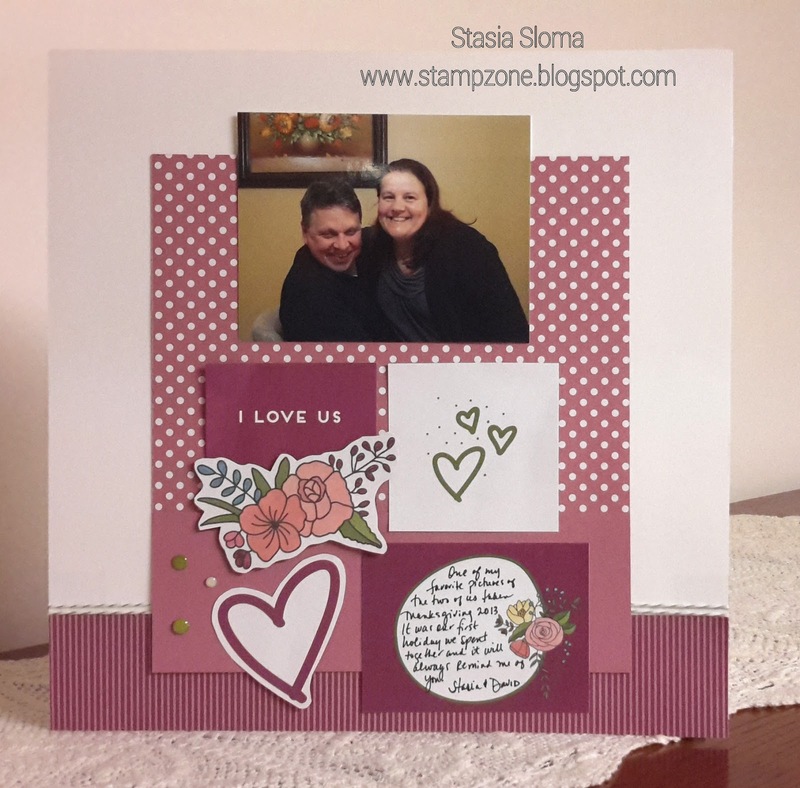 Here is a scrapbook page I made of the two of us using the Sweet Soiree memory card pack that you can earn for free during Sale-a-bration. I took the florals and the heart from the card pack and fussy cut them and added them onto the page with dimensionals. 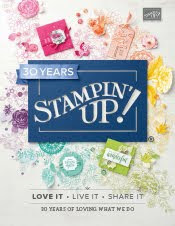 Strips of retired Rich Razzleberry and Sweet Sugarplum Patterns designer series paper and enamel dots complete the page. Here is a picture of us on Thanksgiving 2013.